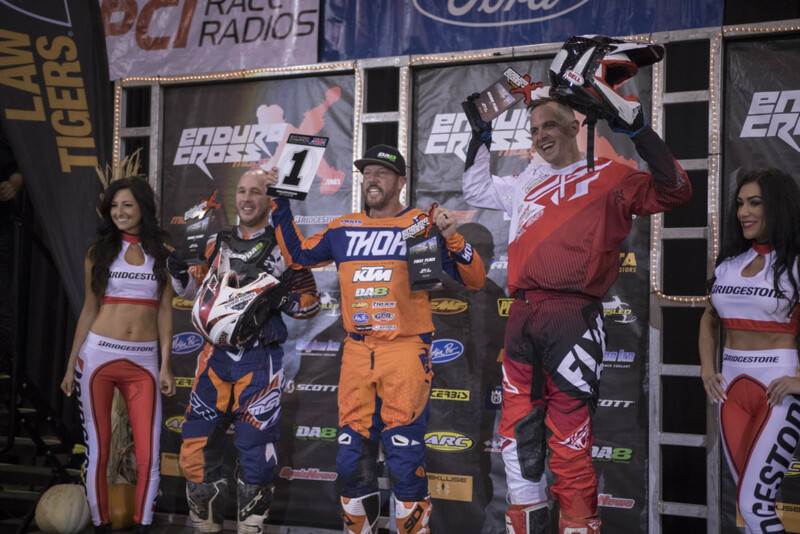 Boise, ID (November 5, 2018) – The 2018 AMA EnduroCross Championship wrapped up with round six in Boise this weekend. 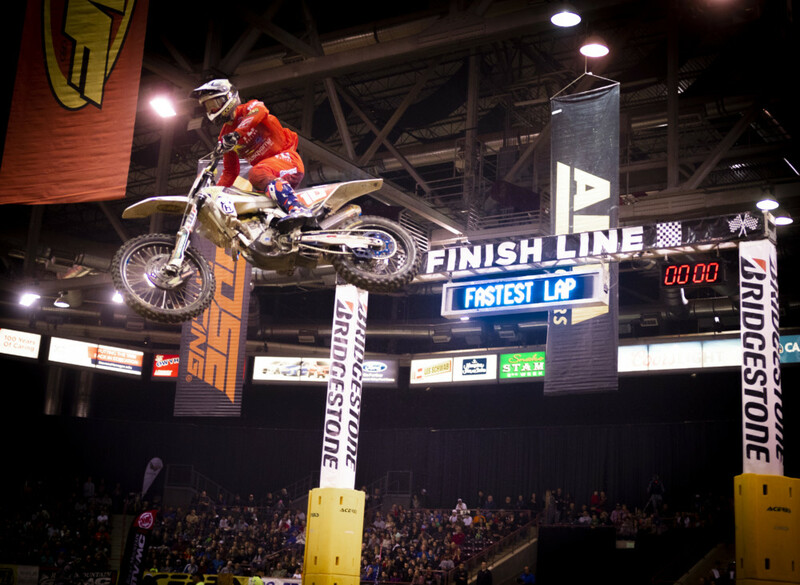 Rockstar Energy Husqvarna Factory Racing’s Colton Haaker battled Cody Webb head to head to claim second place on the night, which was enough to secure the Super EnduroCross Class championship by 4 points. The Vet class found Destry Abbott continuing his stellar season. Destry took the win and the class championship, winning all six rounds this year. The Amateur Open class Championship was won by David Kamo, securing the third Rekluse championship for the season.